It seems as though we can’t go anywhere without seeing a sea of people using cell phones. We’re plugged in at all times. It’s so normal that it can be hard for us to really comprehend that there are still plenty of places in the world devoid of cell phones. But the global mobile outreach is spreading like wildfire. In fact, it’s spreading so much that, as Silicon India recently reported, the number of active cell phones will reach 7.3 billion by 2014. In other words, there will be more in-use cell phones than there are people on the planet right now. This news comes from an announcement made by the International Telecommunications Union (ITU) at this year’s Mobile World Congress. Of course, this doesn’t mean that everyone on the planet will have one, or even that cell service will exist everywhere. It can be largely attributed to the increasing number of users that own multiple devices, which will continue to grow as more and more people are given secondary phones to be used for work purposes (the main reason most people would need more than one device). There are more than a hundred countries throughout the world where the number of cell phones exceeds the countries’ populations. Russia, for example, has 1.8 times more active cell phone accounts than people. Brazil has 1.2 times as many. Most of the active devices exist in Asia, particularly China, which is considered by ITU to be the main market for smartphones and cell phone growth. 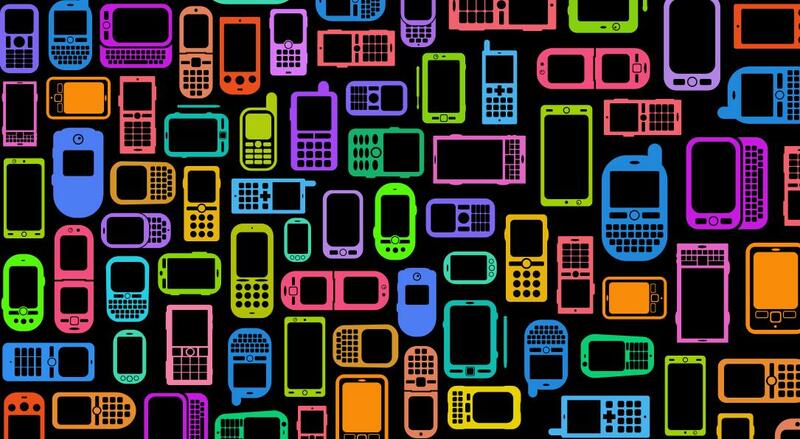 Currently, there are roughly 6 billion active cell phones in the world, so this leap is huge. Of the 6 billion cell phones in use, only around 1.1 billion of them are mobile-broadband devices.